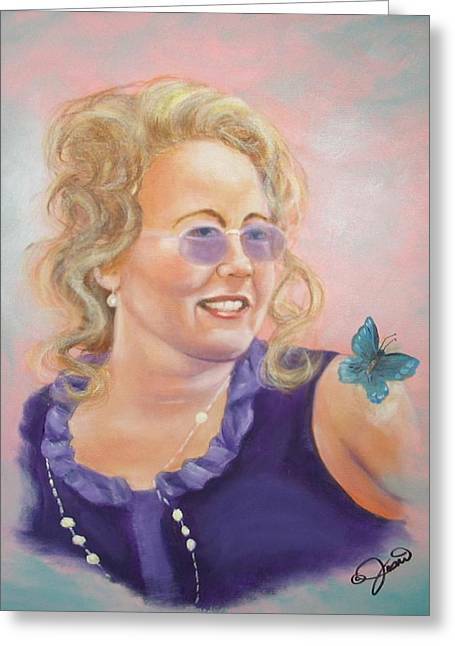 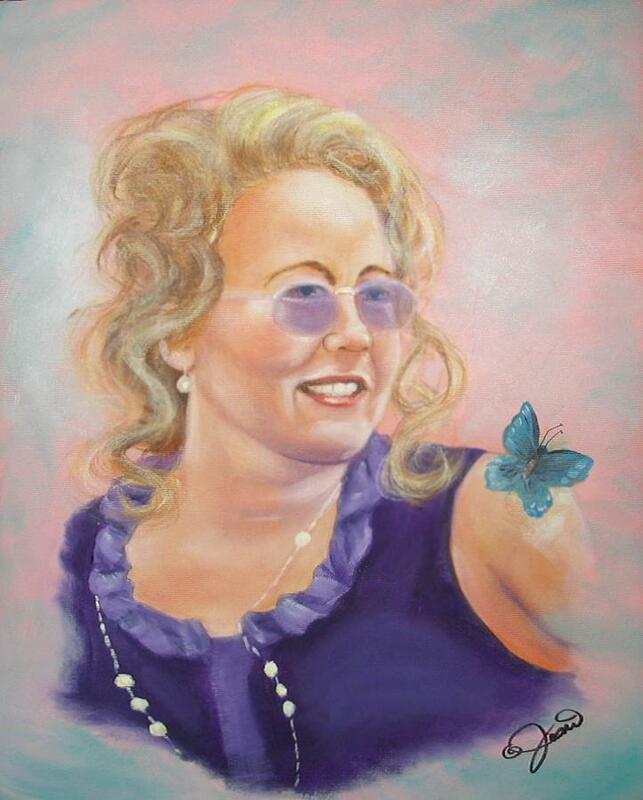 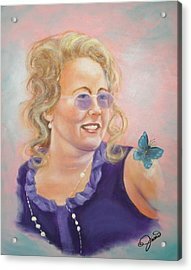 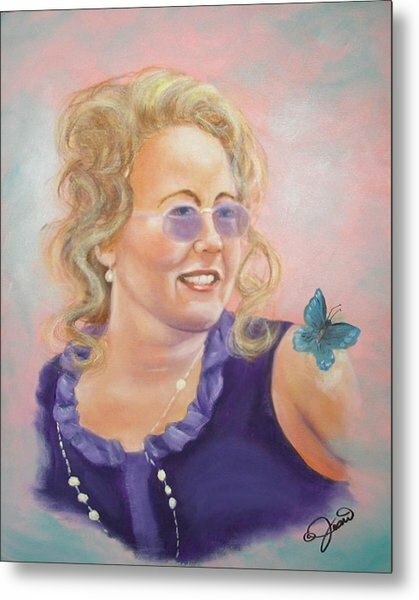 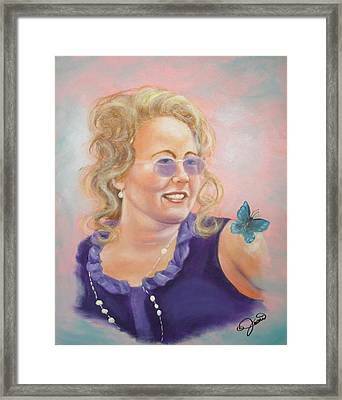 Lady In Purple is a painting by Joni McPherson which was uploaded on January 13th, 2010. Nice portrait painting Joni. 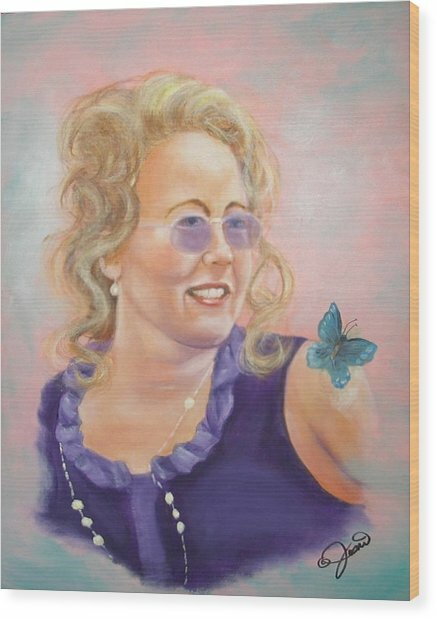 Anyone we know?